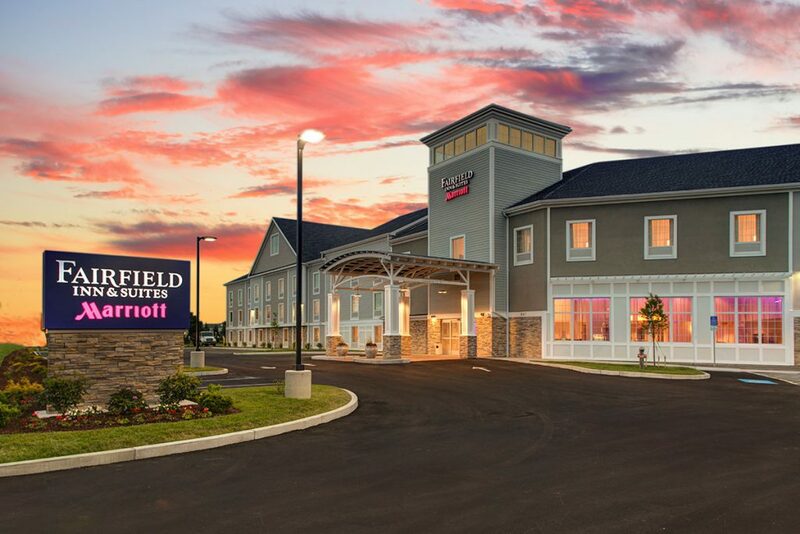 This new hotel’s location in Hyannis, Massachusetts puts guests in the heart of it all whether strolling nearby Main Street, whale watching or shopping the Cape Cod Mall. Knowledgeable and courteous associates are available 24/7 to help ensure a comfortable stay. 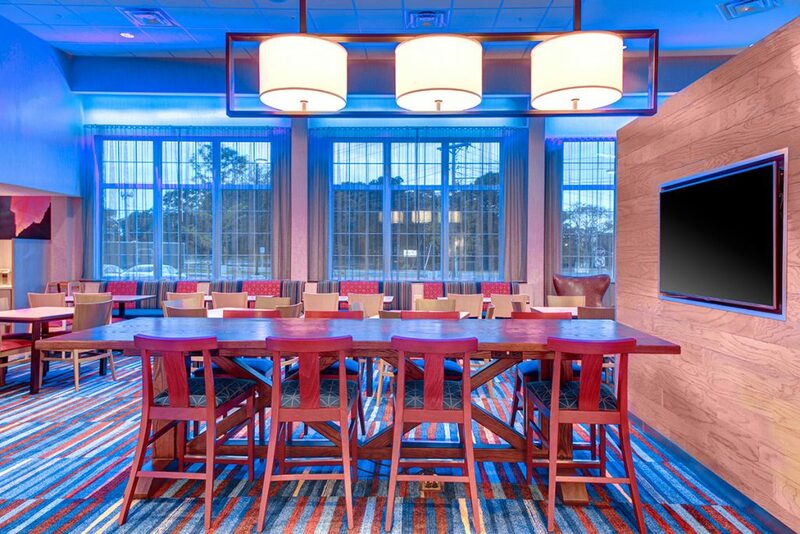 Guests enjoy a free hot breakfast and complimentary in-room high-speed Internet access along with free Wi-Fi in a modern and inviting lobby. 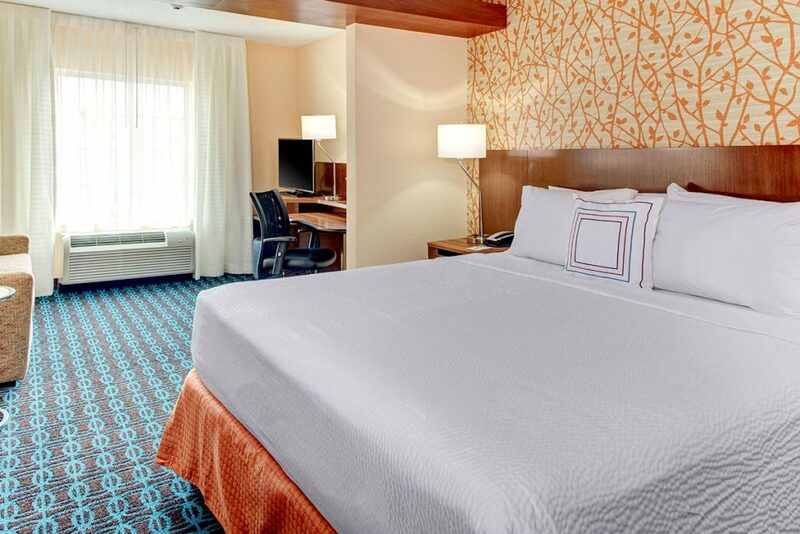 Our hotel’s guest rooms and suites are furnished with large work areas, plush mattresses and fluffy pillows allowing you room to work hard and rest easy. 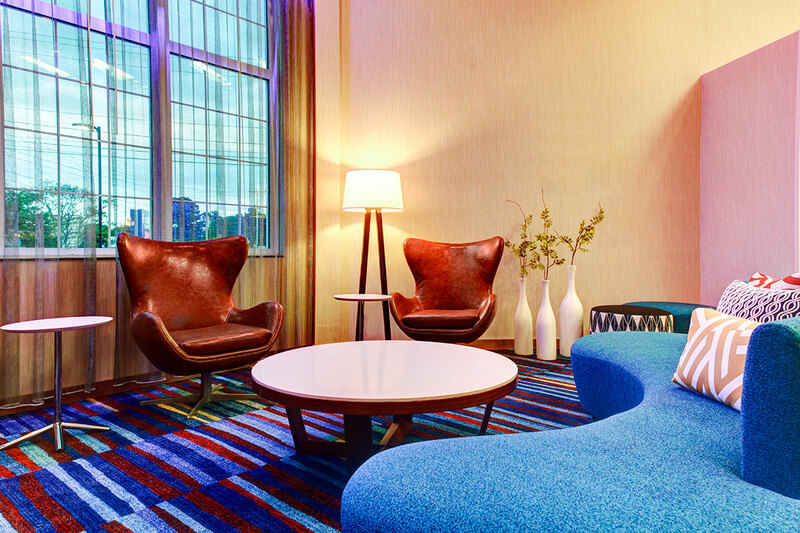 A well-equipped exercise room and indoor pool are also available.